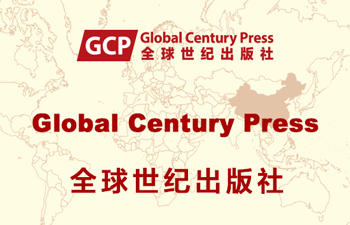 The overall concept of the Global China Dialogue series was to provide a regular examination of the consequences of China’s rise for the rest of the world. It has gained in relevance as the world’s governance system comes under ever greater strain from national reactions to globalization. Justice is the taken for granted basis of human relations from the personal to the global. It comes into focus whenever they are disrupted and injustices are denounced. Today we take one more step towards reviewing the basis for global governance and examining how China can contribute to a just global order. The 5th Global China Dialogue (GCD V) has brought you nearly 50 speakers consists of academics, professionals, practitioners and officials from Australia, Cambodia, China, Czech Republic, Germany, Hong Kong, the UK and the USA. It is a knowledge feast for you enjoy, sharing diverse views on the Dialogue’s main theme of ‘Governance for Global Justice’ and on the sub-themes discussed in four panels: inclusion, environment, rights and conflicts. 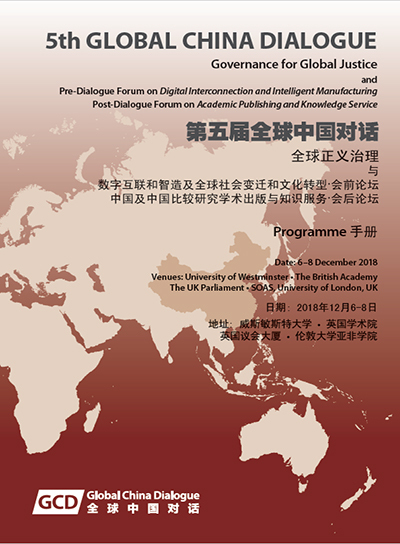 In addition, we offer cutting-edge pre- and post-Dialogue forums on, respectively, ‘Digital Interconnection and Intelligent Manufacturing – Social Change and Cultural Transformation in the Global Society‘ and ’Academic Publishing and Knowledge Service for China and China in Comparative Studies’. 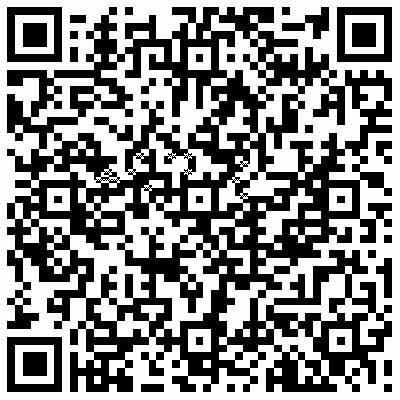 We warmly invite you to participate and look forward to seeing you in London 6th-8th December. Inclusion - In a world of sovereign states can every person belong to global society? Environment - How can the enjoyment of natural resources by some be prevented from damaging the welfare of others? Rights - Should rights expand as society develops? Conflicts - Can conflicts be managed to secure positive benefits for all? Migrants’ right to the city: small property rights housing in China, Dr Li Sun, Lecturer in Sociology and Social Policy at the University of Leeds; Consultant to UN, World Bank, OECD, and China. 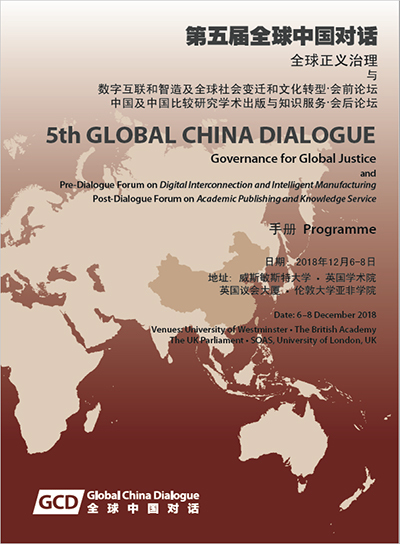 Publications: The Global China Dialogue Series is the only international event in the world which publishes its proceedings in English and Chinese separately, and with a DOI number for each set of speech notes in both editions.